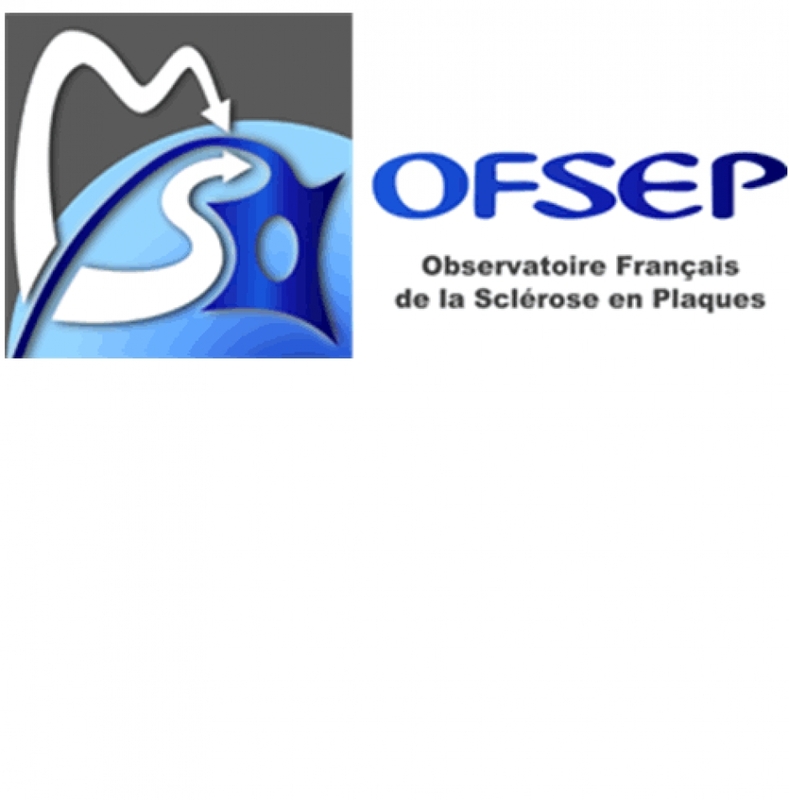 OFSEP was founded by Professor Christian CONFAVREUX and is coordinated in Lyon by the neurology department of Pierre Wertheimer neurological hospital (Pr. Sandra VUKUSIC). The consortium gathers Eugène Devic EDMUS Foundation against multiple sclerosis, Claude Bernard University (UCBL1) and the civilian hospices of Lyon (HCL). The neurologists network is spread all over the French territory and connected to 61user centers of EDMUS (European Database for MUltiple Sclerosis). The OFSEP cohort is national and opened. It gathers more than 35 000 individuals affected by SEP, which represents half of the population concerned by the disease and residing in France. The OFSEP project uses the generalization of the longitudinal follow-up and the systematic association of clinical data to biological samples and to neuro-imaging and aims at enhancing the quality, the efficience and the security of the care, and to promote clinical research that are fundamental and translational in SEP.
Programme : "Cohorts 2010" in the framework of the "Future Investments"
LIP assisted the founders to set up the project, to find appropriate partners and relevant funding sources, to define strategic objectives and governance model, and to shape the financial and administrative framework of the project. LIP is also partner of the project, in charge of the operational monitoring and works actively to turn the observatory into a perennial structure.